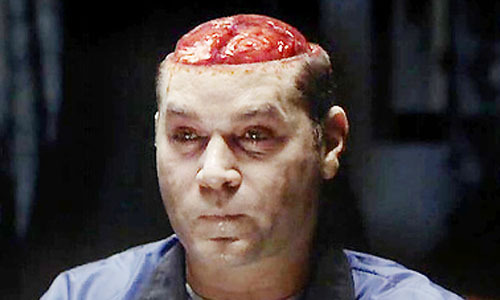 Ray Liotta gets a taste of his own brains in the movie Hannibal (2001). Posted on July 26, 2013, in Movie Picture of the Day and tagged Hannibal (2001), movie, Movie Picture of the Day 7/26/13, Ray Liotta. Bookmark the permalink. Leave a comment.